According to the Insurance Research Council, more than 13 percent of drivers in the US are on the road without the proper auto insurance. In Florida, however, this statistic more than doubles to 26.7 percent, the highest percentage in the nation. This dubious honor makes adding uninsured motorist insurance to your policy especially important in the Sunshine State. On any given day there are as many as 3.2 million drivers on Florida’s roads without the proper automobile insurance coverage. If one of these drivers causes an accident, others involved in the crash can be left with unpaid medical bills and other substantial expenses. Adding uninsured motorist insurance to your policy can protect you and your loved ones from this potential financial burden. For a relatively low cost, uninsured motorist insurance can help pay for unexpected medical treatment after an accident with an uninsured driver. Most uninsured motorist insurance policies add approximately five percent to the total premium. For an average driver in Florida this can be as low as $40 a year, but your costs may be higher or lower depending on factors such as the level of coverage you select. This relatively low cost can make a big difference to families and individuals injured in a collision with an uninsured motorist. Be sure to discuss your circumstances with your insurance agent to get the right policy for your situation. As you may know, Florida is a “No-Fault” state. Many people, unfortunately, have inaccurate ideas about exactly what this means. Put simply, Florida’s No-Fault Motor vehicle law requires drivers to carry Personal Injury Protection coverage, known as PIP. This coverage pays for the insured’s medical costs — no matter who caused the accident — up to the limits of the policy. The state minimum coverage is $10,000, although drivers may elect to carry more PIP coverage if desired. However, PIP does not pay all the costs resulting from an accident, and each driver must pay the remainder of their costs out of pocket. In Florida, PIP pays 80% of the cost of medical bills and 60% of lost wages. Additionally, to get this compensation injured drivers must seek documented medical treatment within 14 days of the accident. When an uninsured driver causes an accident, Florida’s No-Fault Motor Vehicle Law does not mean the driver cannot be sued. Injured persons can still choose to take the driver at fault to court. In some cases, injured drivers may seek compensation for pain and suffering, loss of income, permanent injury or other damages. Even if a driver who causes an accident has some insurance coverage for bodily injury, there are many cases where the limits of their coverage are too low to pay for the actual costs of medical treatment and injury. 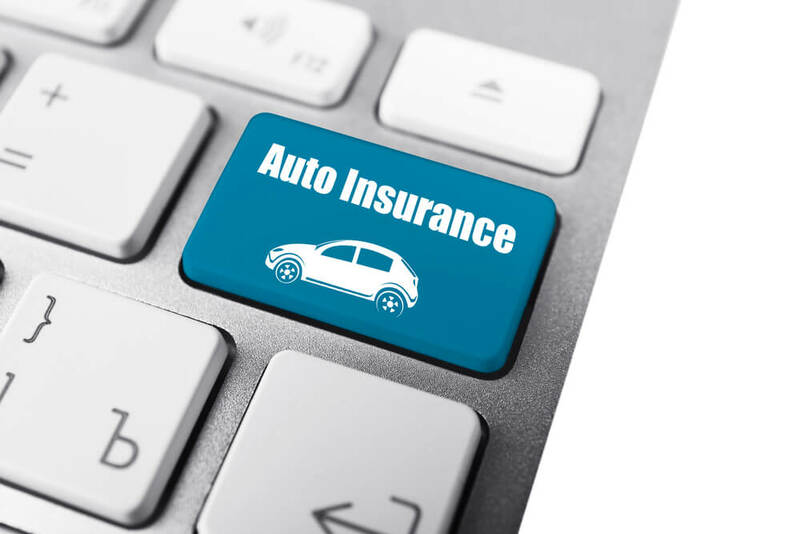 To prevent the financial hardships caused by uninsured or underinsured motorists, insurance professionals recommend carrying uninsured motorist policies of at least $100,000. Ward & Barnes, P.A., Fights to Get the Outcome You Deserve! If you’ve been injured in an accident, call the skilled personal injury attorneys at Ward & Barnes, P.A. We have helped many car accident victims in Pensacola and Northwest Florida get what they deserve by advocating on their behalf.